On the 8th June 2017, we had the chance to present the aims and activities of START2ACT to the Business Scene in Hungary and more specifically in Budapest. 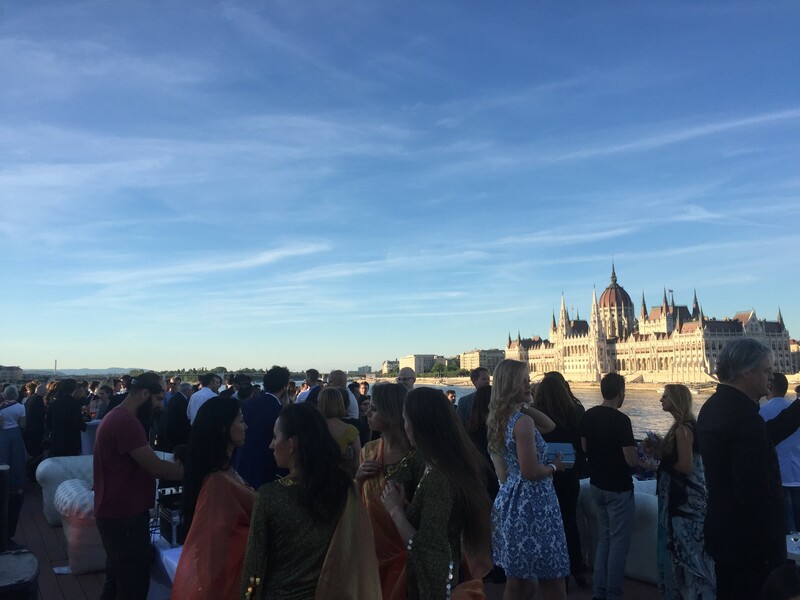 This high-level event, the Budapest Business Party, provides an excellent networking platform for Business owners, entrepreneurs, CEOs, Managers and employees across sectors. The START2ACT team in Hungary, represented by Europa Media Non-profit Ltd. and Geonardo Ltd., provided the visitors of the Party with a special introduction to the project: The guest had the chance to play a short and simple computer game that has been designed in the style of the later to be released e-Learning of the START2ACT project. This short game was well received by the visitors and our team at the exhibition stand followed up this brief introduction to the aims of the START2ACT project with personal discussions supported by the START2ACT dissemination materials. At the end of the evening, our START2ACT colleagues managed not only to engage representatives of the target groups, young SMEs and startups, for our activities like the business breakfasts, on-site consultancy for SMEs, mentoring for startups and the interactive online platform. We also made valuable contacts with stakeholder organisations, like manufacturers of energy efficient lighting, to structurally support the activities and help making them even more relevant for the target groups.